© 2011-2015 Just In Time Refrigeration All rights reserved. 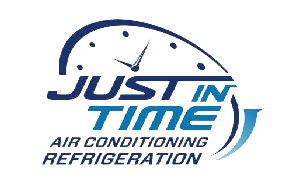 Just In time Refrigeration & Air Conditioning is a factory authorized dealer and repair company for Trane, York, Carrier, American Standard, Rheem and many others. Our certified technicians are trained to service all makes and models. 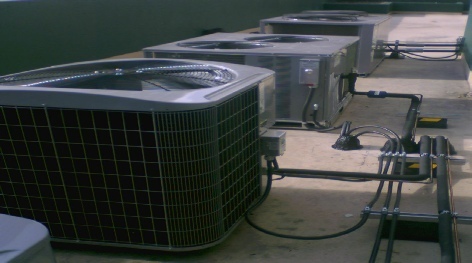 At Just In Time Refrigeration we recognize that a failing air conditioner can be a real problem for commercial customers. Air conditioning problems seem to happen at the worst time and when you need it most, the summer. Finding a good, trustworthy and reliable company can sometimes be hard to do. A bad choice can result in a larger problem and cost you a lot of money. With every replacement unit, new installation and repair we focus on correct equipment sizing and air distribution for your company. 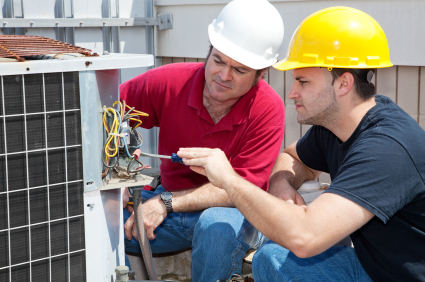 Our commercial air conditioning team is qualified to take care of your AC and heating repair. We are licensed, bonded & insured. Give Just In Time Refrigeration a call or fill out our Quick Contact Form and we will get you scheduled. We provide quality products backed by unmatched customer service. You will find,like many other customers we have worked with, that we are honest and professional refrigeration specialists. Call Just In Time Refrigeration today! !